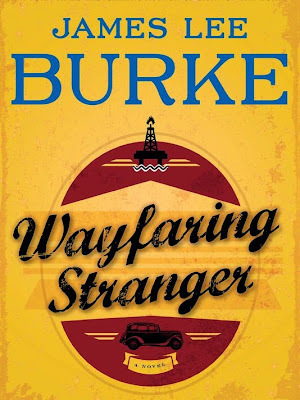 With The Club Dumas Arturo Perez-Reverte dishes out yet another page-turner, following the long and twisted journey of Lucas Corso, a middle-aged book hunter whose job is to seek out the rarest of works for private collectors. The death of a known bibliophile and the manuscript he left behind, that of the original The Three Musketeer, lead Corso to be brought in as an authenticator. 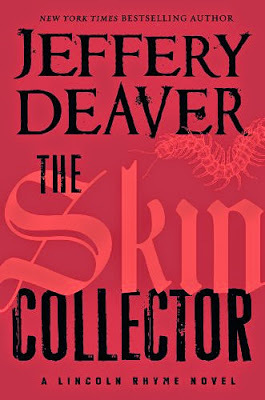 Faster than he knows it, Corso becomes embroiled in a sinister world involving cults and demon worship, a world where far too many characters appear as if they have been plucked out from Dumas' arguable magnum opus and rearranged or modern times. For many people, heading off to college is a defining experience, and perhaps the first time some are thrust into a completely alien setting on their own. Needless to say, there are countless novels out there detailing this rather common experience, but frankly-speaking, most of them feel like copies of each other and rather coarse attempts at sensationalizing the experience and portraying it in nothing but its extremes. 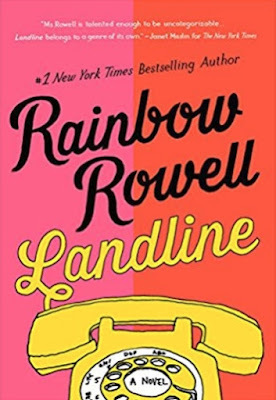 That is what, in my opinion, makes Fangirl by Rainbow Rowell stand out amongst the countless other novels detailing the college experience. 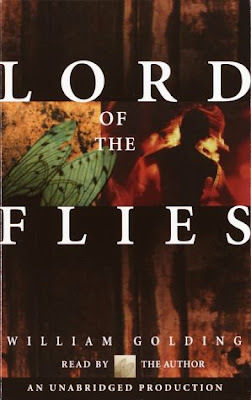 Lord of the Flies by William Golding is perhaps one of the best-known works of literature on an international scale; so many spin-offs, recountings and even parodies of it occurred that it would be hard to live life without encountering it in one form or another. The infinitely famous book has a rather simple premise: a group of English schoolboys are washed up on a deserted island following a plane wreck, leaving them stranded in the middle of nowhere with none but themselves to rely on. The lack of adult supervision certainly is an important factor, and the way I see it, the novel is more of an imaginary experiment thought out on paper, one that delves deep into the human soul and the evil that lurks within. There is no denying that from our perspective, life is a rather lengthy journey, one that transforms us many times over. And so, it shouldn't come as a surprise that countless questions surrounding our identity tend to be explored from time to time, with perhaps one of the more well-known ones being whether or not we remain ourselves when our morals and values change, or if we become someone else. In Wayfaring Stranger by James Lee Burke, we are presented with the story of Weldon Holland, a man whose rather extraordinary and unusual life leads him on a path of constant struggle, eventually putting in question whether he is himself, or has become someone completely different and unrecognizable. While the world was recovering from the First World War and, unbeknownst to all but the most perceptive ones, preparing for the second one, the Orient had its fair share of troubles. For one, China was dealing with an internal conflict as well as a Japanese invasion, with the inhabitants of Peking steeling themselves for the seemingly inevitable during the final days of the city's colonial period. As if tensions weren't already running high enough, a young British schoolgirls, Pamela Werner, was found brutally murdered at the base of The Fox Tower, one of the city's more famous landmarks. 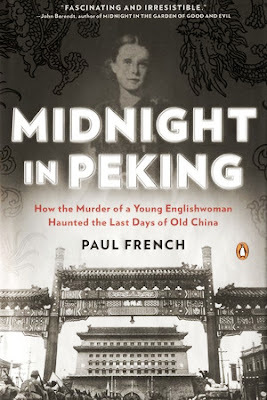 Midnight in Peking by Paul French is a non-fiction crime book, a novelization of the whole affair, following the investigations led by the British and Chinese police, as well as Pamela's own father. Greetings to you all, and welcome back for what is the 60th Issue of Gliding Over the World of Literature, where we take you on journeys around the wide world, bringing to you the most exciting of literary news. This time around, we will begin our travels by heading over to the Shanghai Book Fair, after which we will turn our attention to the modern-day “Alexandre Dumas”, finishing things off with a rather interesting scientific study which proposes some curious conjectures in regards to the powers of literary fiction in regards to understanding other people. The ocean is in itself a vast mystery of which we have done nothing but scratch the surface so far, and though it covers so much of our planet, we often tend to forget about all of its innumerable inhabitants. 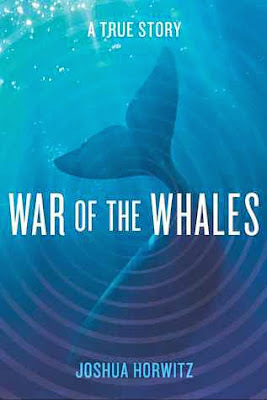 Whether we realize it or not, our noisy ways have already affected marine life tremendously, and in War of the Whales Joshua Horwitz explores this issue from a very realistic and interesting way. In this book, we follow two protagonists who eventually team up: the attorney Joel Reynolds, and the marine biologist Ken Balcomb. Together, they attempt to expose a covert piece of technology used by the U.S. Navy: a high-intensity sonar detection system which forces whales towards beaches, where they recently started washing up at an alarming rate. Naturally, there are many people out there who would prefer to see such a truth muffled, leading Reynolds and Balcomb on an epic uphill battle where not only the legality, but also the morality of it all are debated. As advanced and progressive as modern investigative techniques may be, the fact of the matter remains that every year countless deaths go unsolved, and what's more, countless victims remain unidentified. Indeed, in the United States somewhere around forty thousand people die every year, leaving nothing but a mystery, their identities being completely unknown. There are countless ways to end up biting the dust without leaving any means of being identified behind, ranging from a careless adventure in the woods with no ID to falling victim to natural disasters or even serial killers. The number of cases just keeps on piling up, but as is explored in The Skeleton Crew by Deborah Halber, the police are not the only ones investing themselves into these cases. Landline by Rainbow Rowell tells the story of Georgie McCool and her dissolving marriage, one that seems to be falling apart like a house of cards, regardless of what she, her husband Neal, or the children want. Right around Christmas time, after having planned a trip to Omaha for the Holidays, Georgie gets the opportunity of a lifetime; writing the script for several episodes for a new hit television show, which would require her to stay put for the vacation. Contrary to her expectations, Neal decides to pack the things, take the kids, and head on out without her. Not knowing which direction exactly this whole marriage is taking, and whether or not it can still be considered as actually current, Georgie makes a startling discovery, one that will allow her to muddle the concepts of time and space and perhaps save the relationship before it ever really started to crumble... or maybe ensure that it never happens in the first place. Family history is a rather fascinating thing; though most of us may know general details about our genealogical tree's occupants for the last hundred years, few of us really have a concrete idea about what they were truly like. 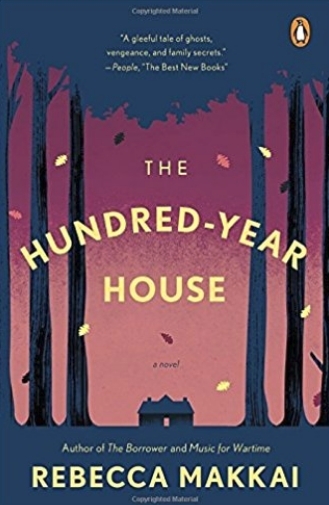 In The Hundred-Year House by Rebecca Makkai, we are presented with two researchers, Doug, a down-on-his-luck academic, and Zee Devohr, a Marxist literary scholar who fervently defends the various records (files, not music records, naturally) kept at her house from the former, whose research leads him to be in dire need of them. Slowly but surely, the two of them end up foraging through the Devohrs' family house history, and start getting acquainted with its many inhabitants over the past hundred years, one by one. We are all aware to one extent or another that the government is, at least to a certain extent, open to corruption, and things aren't always done as the rules state they should. In other words, governmental organizations and agencies, especially ones relating to national security, have taken the habit of operating in secret, which in turn gives them more power than they arguably ought to have over the population. 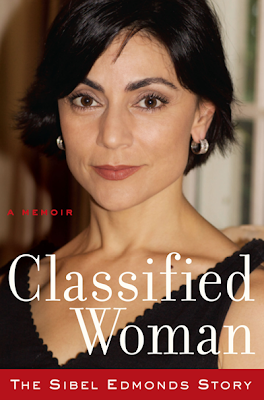 In her book Classified Woman, Sibel D. Edmonds, former FBI translator, looks into this whole thing based on her first-hand experience as a worker in the field who got drowned in bureaucracy and silenced upon trying to expose a colleague who covered up serious crimes involving foreign officials. Though she did provide a testimony in regards to the happenings of 9/11, they were never included in the final report. It has been around ten years since Lincoln Rhyme made all the headlines as the NYPD's hero to have caught the notorious Bone Collector. Just when it seems that Rhyme may live out his days as a genius forensic detective in relative ease and peace (at least as much as the job allows that), a fresh scourge takes hold of New York City, prowling its seedy underbelly in search of more and more victims. Naturally, as the case goes, this new threat calls for Rhyme to put himself and his team of experts on a relentless, 24/7 manhunt in search of a demented maniac who takes please in tattooing his victims with poisonous ink, leaving cryptic clues on their skin... clues that point to the infamous case from a decade ago, leading things to become much more personal than Rhyme had anticipated. 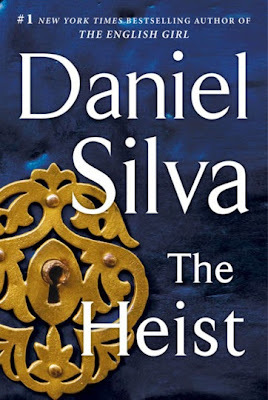 In The Heist by Daniel Silva we are once again treated to the exciting adventures of Gabriel Allon, super Israeli spy and, somewhat incomprehensibly, an art restorer (I guess everyone needs a hobby). As it happens, Allon's talents in the world of art serve him time and time again, stumbling into one case after the next, with each one seeming to be made specifically for his skills. This time around, Allon puts his powers to use in the investigation of the murder of a British diplomat, businessman, and spy, an act of which his dear friend has been accused of. Rather quickly, Allon learns that the spy had more than a few secrets up his sleeve, but one stands out amongst the rest: the location of one of the most famous missing paintings on Earth, Caravaggio's “Nativity with St. Francis and St. Lawrence”. And so, Allon sets down a very dangerous path which, once again, takes him traveling around the world in the search of a very powerful, mysterious and rather lethal collector. 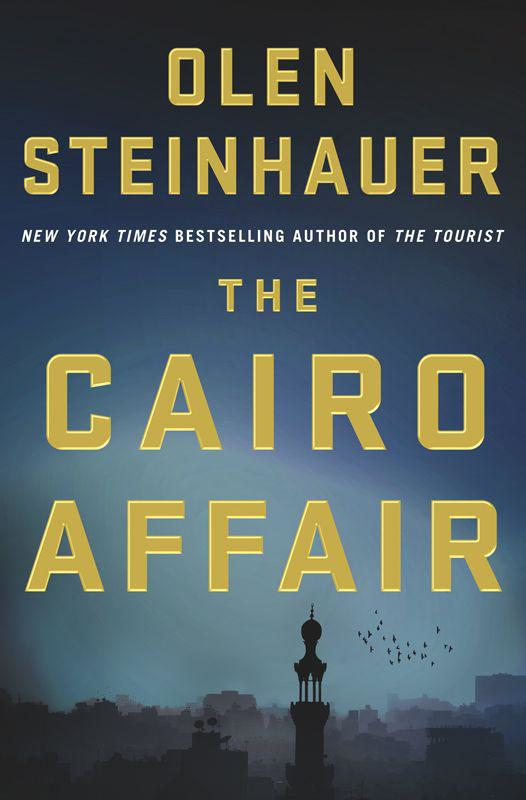 The Cairo Affair by Olen Steinhauer is certainly not your typical thriller, being more of a postmortem investigation led by multiple people in different countries, each with their own reasons for doing so. The real “protagonist” of this whole affair is Emmett Kohl, an American diplomat who was suddenly murdered while dining in a restaurant in Hungary. As the investigation around this tragic event starts to unfold, it becomes clear that there was no shortage of people out there who would have preferred to see Emmett with the dead rather than the living. There is seldom one specific event which launches a country into war; generally, a treacherous succession of events leads to an eventual boiling point, at which the catastrophe erupts. 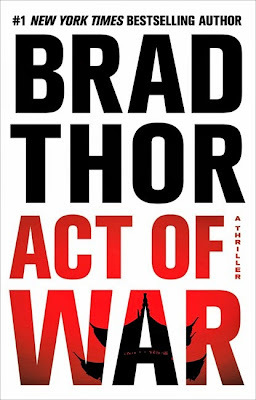 In Act of War by Brad Thor, the United States are, unbeknownst to most of course, being subjected to such a chain of events, with an attack on them seeming rather imminent. 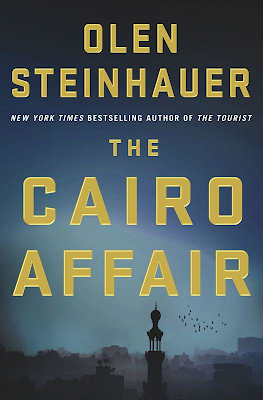 In these darkest hours the U.S. Government calls upon their most resourceful and secretive agent, Scot Harvath, to travel to the most dangerous zones around the whole wide world, carrying out the missions not a single other person on the planet could be trusted for. However, winning the kind of war that isn't fought on battlefields is a much more complicated affair than Harvath or his superiors had anticipated. 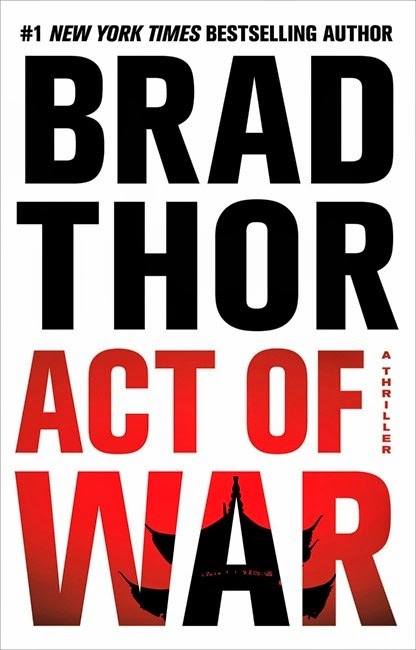 As you can tell, Act of War doesn't pretend to be anything it's not: it is a military and espionage thriller taking place around the world, moving forward at a breakneck speed, seldom, if ever, stopping to enjoy the sights. From the very beginning where we are dropped into the mountains of Karachi, Pakistan, following Scot and his team as they search for a high-profile Al Qaeda member, the action picks up and never stops right up until the last sentence.